The world’s pensions are in turmoil. As our societies are getting older, the systems designed to support us into retirement are massively inefficient. Angel funding round. 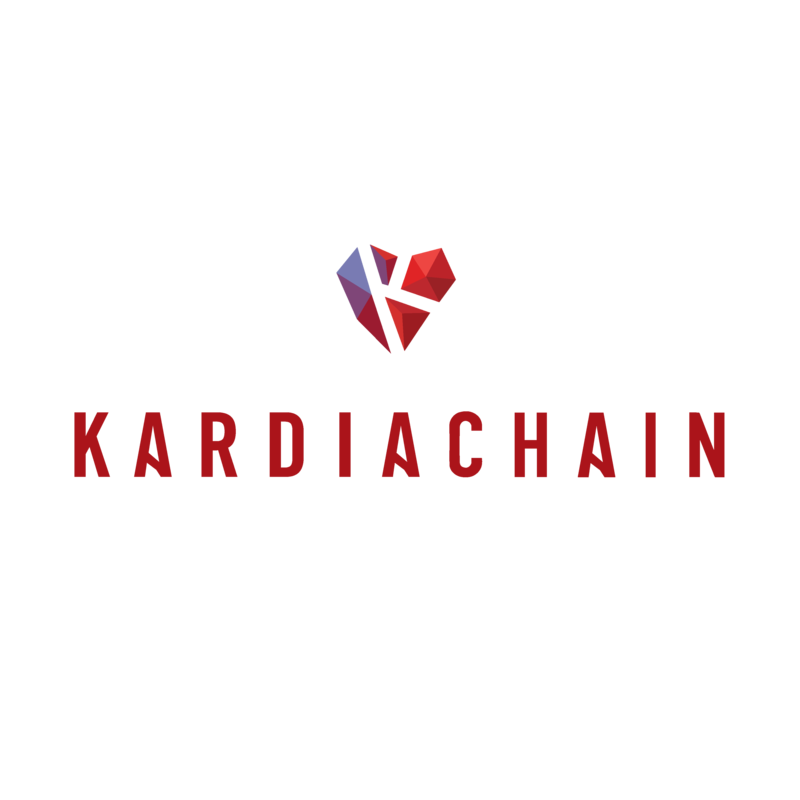 Pre-sale soft cap reached. Whitepaper drafted. Strategic partnerships signed. Smart contract developed and audited. MVU deployed on testnet. White paper published. 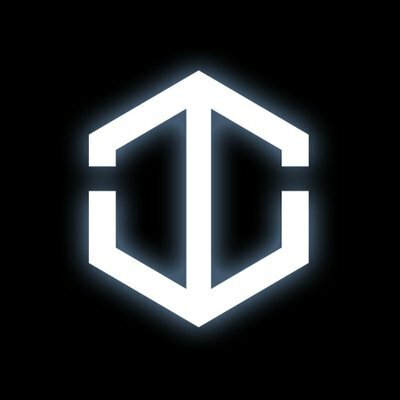 Token Generation Event scheduled. Tokens distributed. Institutional partnerships signed. Technical architecture finalised. MVP deployed with trial clients. B2C Beta product is released to private group of early adopters. B2B product prototype has been completed. Full-featured platform layer is integrated with front-end products on main net. B2B pilot service is ready to launch with select institutional Users. Onboard selected pension fund asset managers. Trial users participate in B2C product on a limited basis - similar to a regulatory sandbox. QA for Android and iOS apps nears completion. Full audit on library of smart contracts is completed by two independent auditors. Release first version of the platform. External API is released for third-party add-ons. 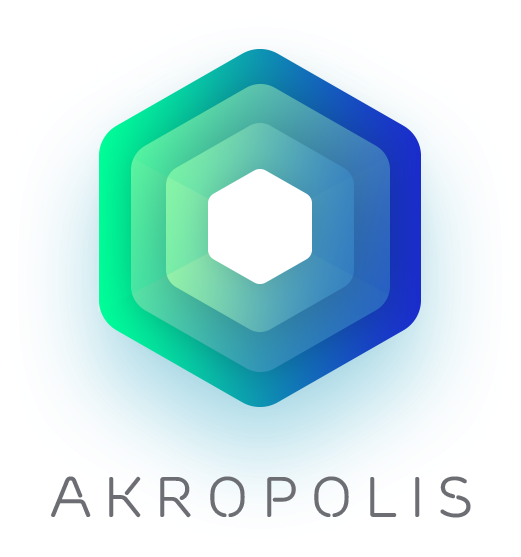 Akropolis hardware wallets ready.